Where it seems that every single moment is filled with at least one child whining, crying, or screaming. That day where honest-to-goodness you want to throw in the towel, lock yourself in your room, curl into the fetal position, and take a nap! That day when you surrender and make yourself not just one homemade hot chocolate, but two, even though you know your belly will ache hours later because dairy just isn’t sitting well this pregnancy. But you MUST have that hot chocolate NOW (or coffee, or whatever it may be!). Notice how I used “terrible” ten times? TEN. That was the sort of morning we shared. A combination of several restless nights, too many sugary treats, a busy schedule, and no vehicle to escape the craziness, created an environment that was bound to explode. The most terrible part however, was that I did not claim my day for Christ. I, the dear mama who endured all this screaming, desperately crying out for patience, did not surrender my day, those moments to the One who redeems it all. Through my own human efforts I was able to hold it together quite well. A few overwhelmed texts to hubby at work, a short morning Quiet Time for all parties involved, followed by snacks and colouring on the back deck, and we were able to find peace again. What if we could stop the chaos in its tracks? Before it spirals out of control. Dear friends, we need the Word of the Lord in our hearts and minds in order to proclaim them ALOUD in those desperate moments when all feels lost. I find that the enemy likes to sit quiet and wait for these days when I feel ready to burst. He is STEALING our joy! He is KILLING our learning momentum! He is DESTROYING our best plans for the day! And THAT is why we need to arm ourselves with the Truth. That is why myself, and every other parent who desires to raise their children for the Lord, needs to be armed with Scripture, ready to be proclaimed in our darkest parenting moments. These 20 verses will fill your life with Truth and when taken to heart, will arm you with the tools needed to take back your day and rise victorious above the chaos. You must first proclaim your standing in Christ, thus squashing the power of the enemy. Rest in the Truth that Christ is for you and freely offers you HIS peace in times of trouble. Declare that Christ is powerful over your situation. Breathe life into your situation, rather than death. Remember that your words hold power over your children (and over yourself). In Christ we are strong and able to overcome. When the entire day feels as though it is ruined, Christ is able to redeem your situation and bring about peace. If any regretful words have been spoken, remember that you are already forgiven in Christ. When peace descends upon your home again, return to Him, together with your children, and simply thank Him for His forgiveness and salvation! 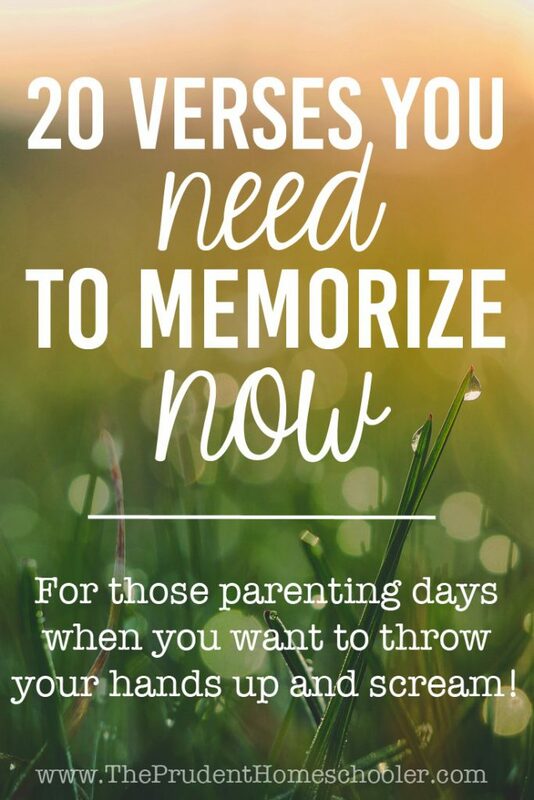 Commit these 20 verses to memory to support you on those parenting days when you want to throw your hands up and scream! 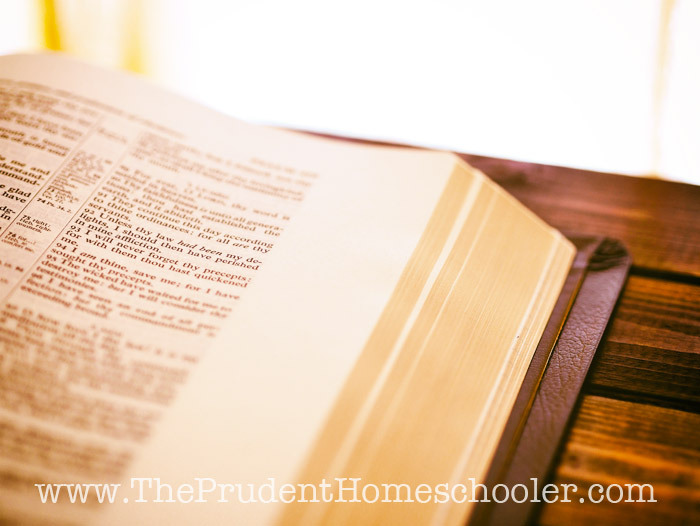 Have you committed certain verses to memory? How do gain strength and courage through the Word? Share this post with others, and comment below with your own ideas! Love these! 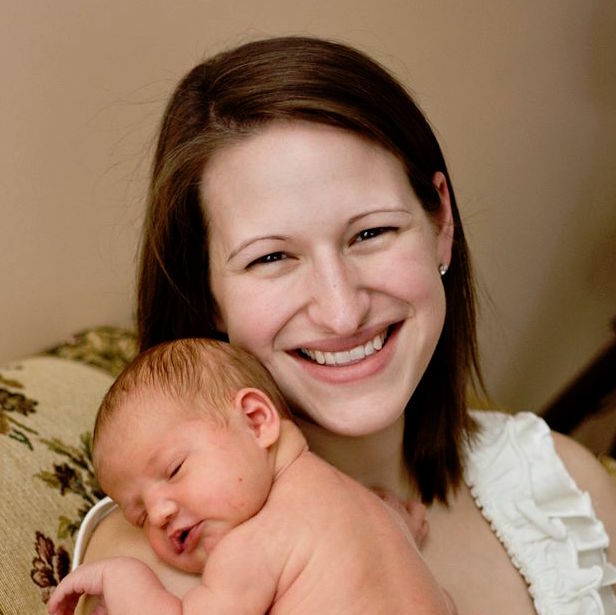 I am a mother of four and a full-time teacher and a coaches wife! And I DO need to commit these to memory for those difficult times.